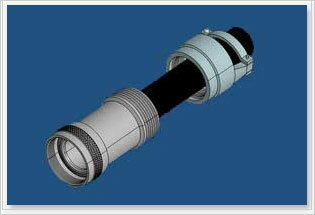 Amphenol Non Environmental backshell is an effective cable holding mechanism with good strain relief when the environmental protection of the cable termination area is not a concern. 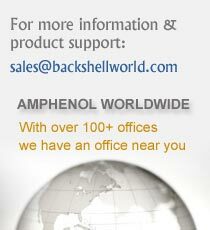 Amphenol offers cost effective solutions by eliminating extra sealing parts. This type of backshell is suitable for an inside the box/climate controlled room application where the cabling should be supported with adequate strain relief.